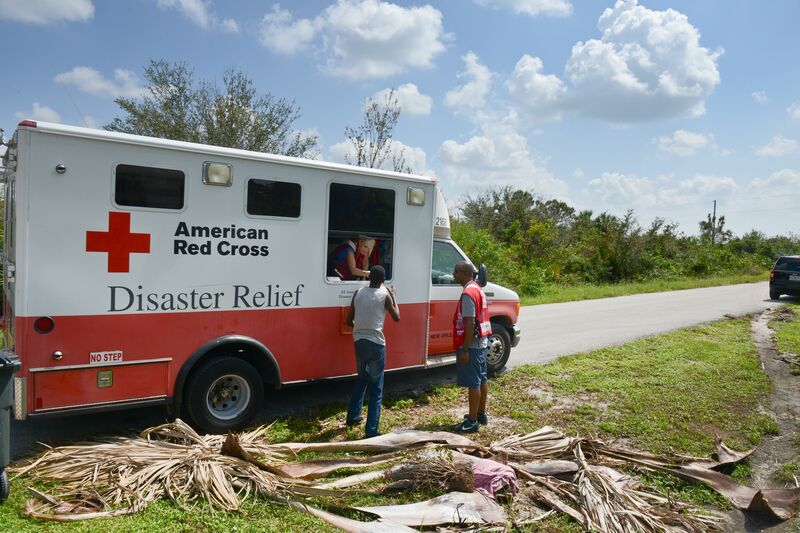 When Hurricanes Harvey, Irma, and Maria devastated families and communities across the United States and the Caribbean, the American Red Cross was on the ground and ready to respond. Whether it was a warm blanket, a hot meal or a shoulder to lean on, the Red Cross was there thanks to the generosity of donors, including corporate partners whose contributions ensured the organization could provide comfort and support when it was needed most. Over the past two months, San Manuel Band of Mission Indians has donated $400,000 to the American Red Cross in support of ongoing hurricane relief efforts. For Hurricanes Harvey, Irma and Maria, donations from corporate partners like San Manuel Band of Mission Indians have allowed the Red Cross to work alongside community and government partners to deliver more than 1.3 million overnight shelter stays, serve more than 11.4 million meals and snacks, and distribute more than 6.2 million relief and cleanup items to help hurricane survivors get back on their feet. Right now, more than 500 Red Cross disaster workers are still on the ground delivering assistance as the road to recovery continues for thousands of families. The San Manuel Band of Mission Indians has been an American Red Cross partner for more than 15 years, supporting multiple international and domestic disaster relief efforts as well as local programs including regional disaster response and recovery, preparedness training, and lifesaving CPR education for communities throughout San Bernardino County. 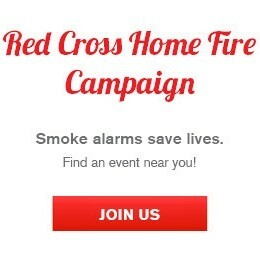 For more information about ongoing disaster relief efforts, including how you can help, please visit redcross.org. The San Manuel Band of Mission Indians is a federally recognized American Indian tribe located near the city of Highland, Calif. The Serrano Indians are the indigenous people of the San Bernardino highlands, passes, valleys, mountains and high deserts who share a common language and culture. The San Manuel reservation was established in 1891 and recognized as a sovereign nation with the right of self-government. Since time immemorial, the San Manuel tribal community has endured change and hardship. Amidst these challenges the tribe continued to maintain its unique form of governance. Like other governments it seeks to provide a better quality of life for its citizens by building infrastructure, maintaining civil services and promoting social, economic and cultural development. Today San Manuel tribal government oversees many governmental units including the departments of fire, public safety, education and environment. San Manuel operates San Manuel Casino. The American Red Cross shelters, feeds and provides emotional support to victims of disasters; supplies about 40 percent of the nation’s blood; teaches skills that save lives; provides international humanitarian aid; and supports military members and their families. The Red Cross is a not-for-profit organization that depends on volunteers and the generosity of the American public to perform its mission. The American Red Cross Desert to the Sea Region has proudly served Orange, Riverside and San Bernardino Counties for more than 100 years. For more information, please visit redcross.org/dts or cruzrojaamericana.org, or visit us on Twitter at @RedCrossDTS or Facebook at facebook.com/RedCrossDTS.